I have been working with the new Glowforge laser cutter for several weeks now and, thought it was a good time to post about it. The Glowforge pulses slowly to indicate a job is ready to start! I first learned about the Glowforge project in July of 2015. A lower-cost laser cutter developed with a focus on usability sounded fantastic and, their early prototypes looked great. 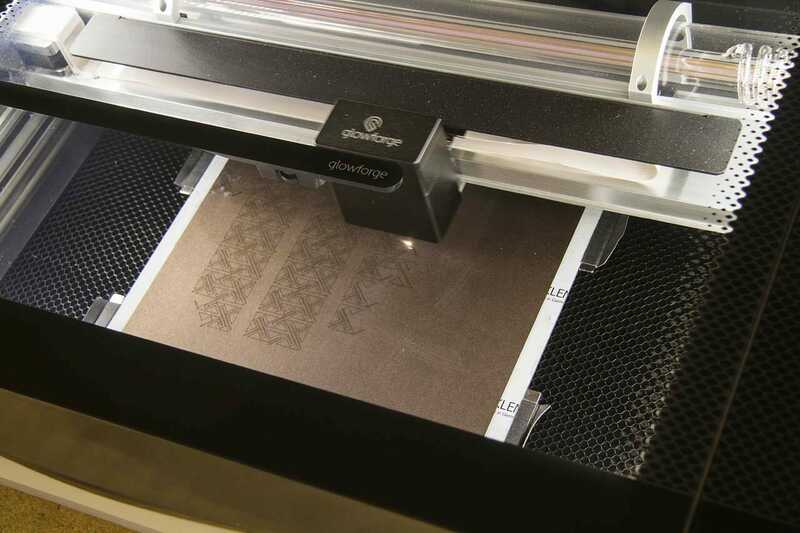 I have worked with a number of other laser cutters over the years, including units from Universal and Epilog (and, of course, the Blacktooth, which still needs a follow-up post). They remained impractical for studio use for various reasons. My main concern about the Glowforge was their intent to use cloud-based software for operating it. If you have talked to me much or, read other things I have written, you may be aware that I am not a big fan of that sort of thing. Thanks to XOXO, I was able to talk to the developers and, they allayed my fear on that count somewhat. There are now also developers working on custom firmware for the machines at the OpenGlow project. So far, my Glowforge has proven worth the wait. 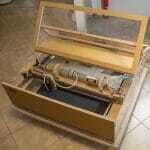 It is easy to use and, I was up and running within an hour of its arrival. 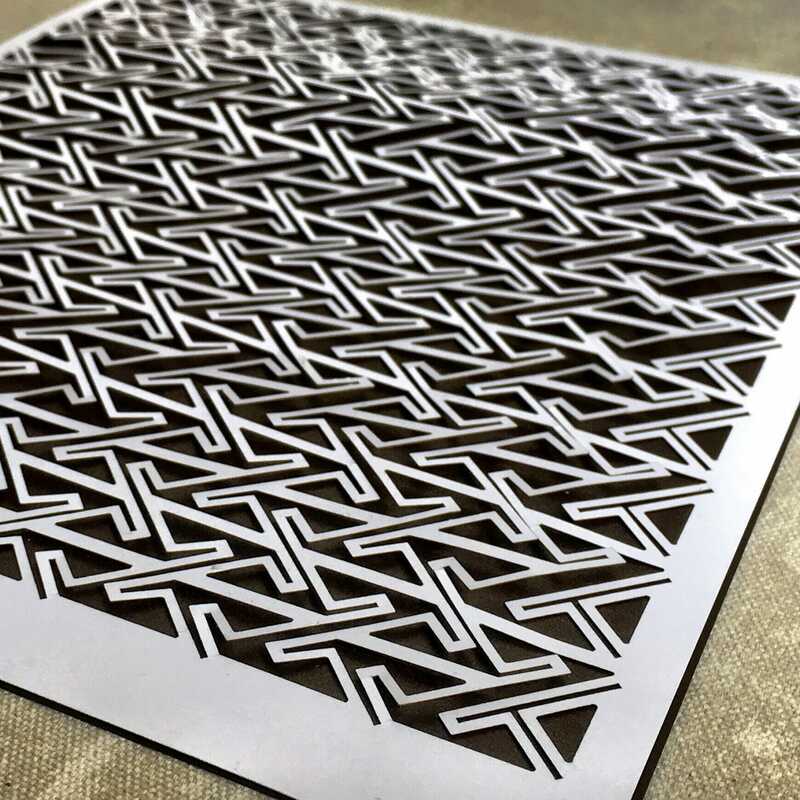 While I have found the learning curve so far fairly shallow, be aware that I already had quite a bit of experience with vector graphics, CNC, cutting machines, other laser cutters and, technology in general. The most common challenges I see people facing in the user forums are conceptual issues like not being familiar with creating vector images. 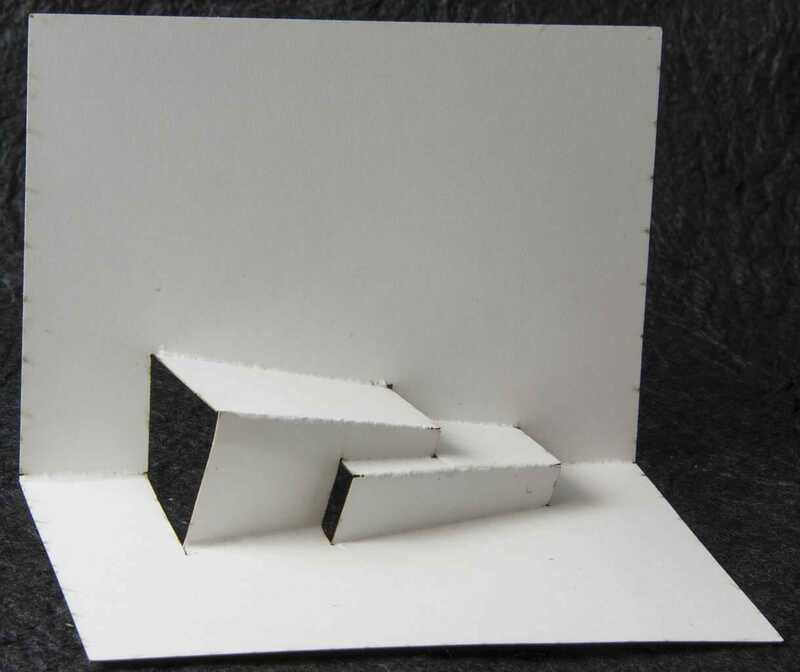 If you have browsed this site or seen my work elsewhere, you may be aware that I like to design origamic architecture pop up cards. The Glowforge has been great for quick prototyping experiments and, is even more suitable for small-scale production than I had hoped. Very granular control over the speed and power applied have allowed me to adjust for different types of paper stock to get both score lines and cuts without excessive charring or smoke damage. 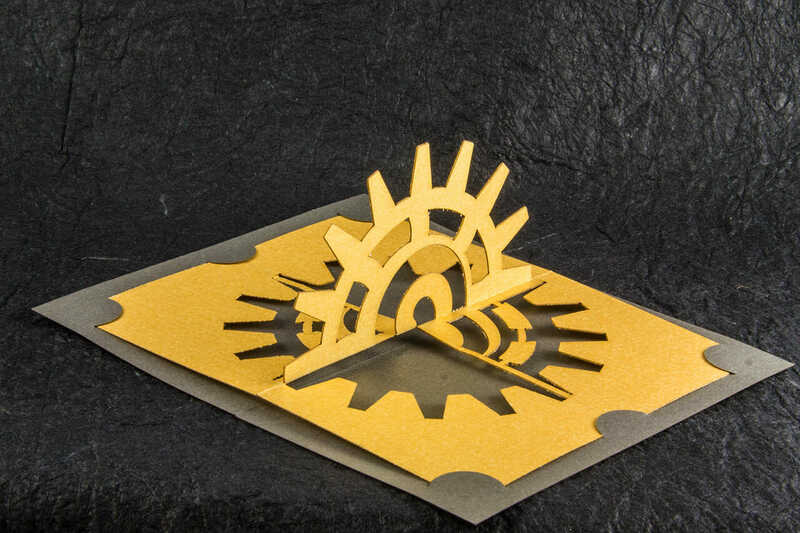 Unlike CNC cutting machines, the laser doesn’t put any physical pressure on the paper. So, it is easier to work with finer details without as much risk of tearing. 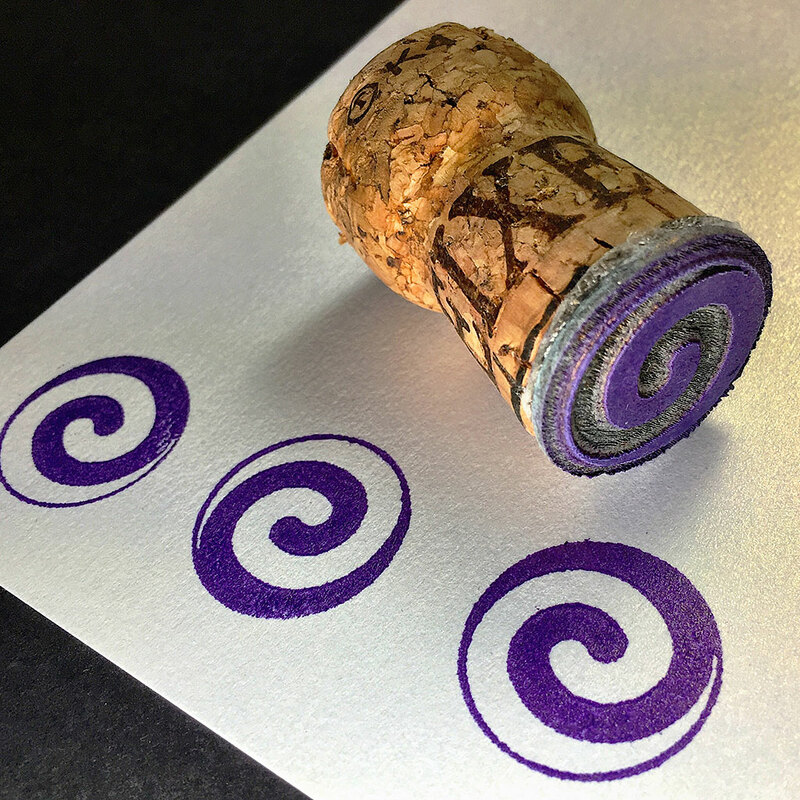 Looking to experiment some with the level of detail possible when cutting paper with the Glowforge, I re-worked and adapted an old Celtic keypattern design I did long ago and, created a new Celtic spiral triskelion design. I wanted to do something useful with those. So, I turned them into kirigami bookmarks. 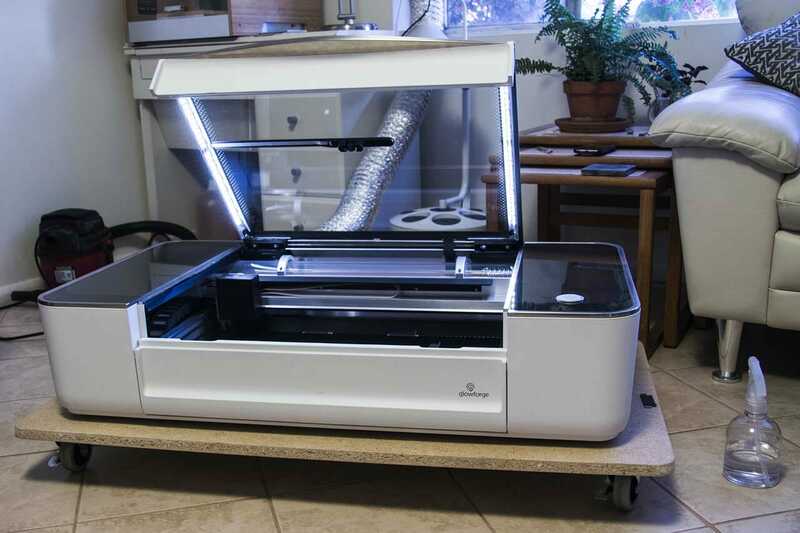 The Glowforge does not entirely obsolete CNC “craft” cutting machines like the Gazelle. 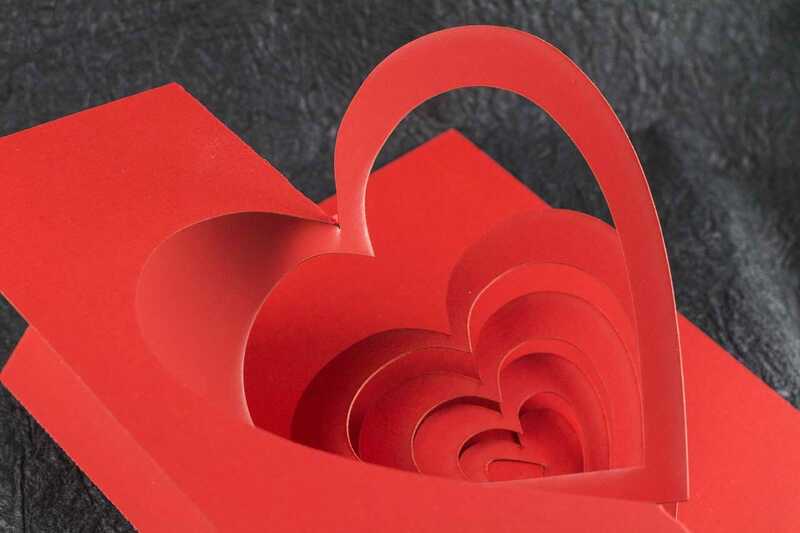 There are still cases where that will continue to be the best choice, particularly for the paper art projects. I will likely post more about that at some point. One good example was an attempt to cut one of my Helical Heart cards. I use a stock with a particularly sumptuous finish for those. While the Glowforge did a fantastic job cutting the design, the heat of the laser bruised the stock along each cut – note the particularly pronounced damage on the inner point of the outermost heart. This stock has a particularly fragile finish, though and, I haven’t run into this with any other stock, yet. 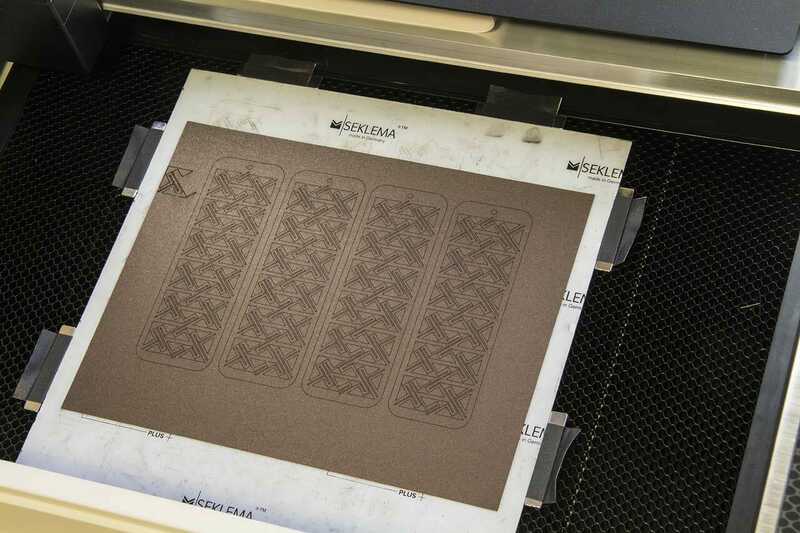 The stock I use for the Helical Heart cards is not really suitable for laser cutting as the finish melts a bit. 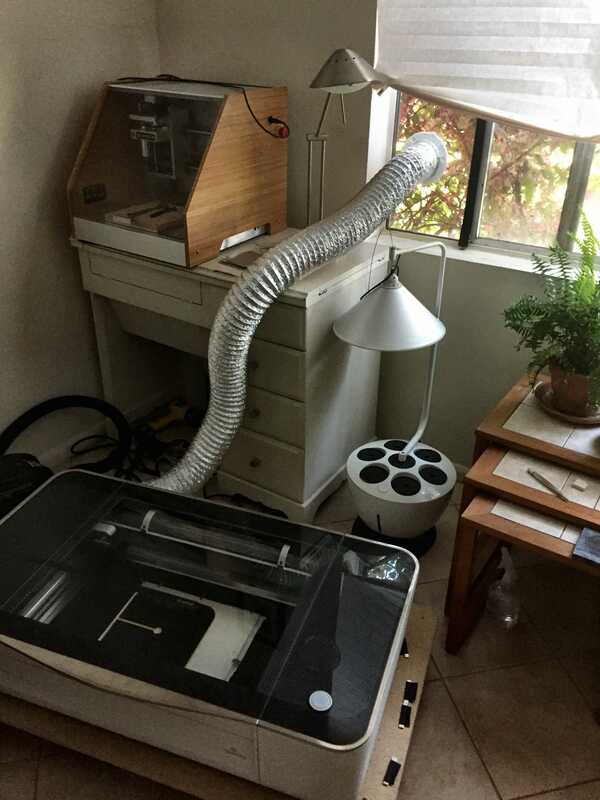 [Updated] I pre-ordered my Glowforge with a filter unit that is intended to allow it to operate indoors without venting to the outside. Filtering laser exhaust is difficult and important to get right. At this point (May 2018), the filter units are still not shipping. In order to use my Glowforge, I built an acrylic panel with a vent hose connection that slots into the studio window. 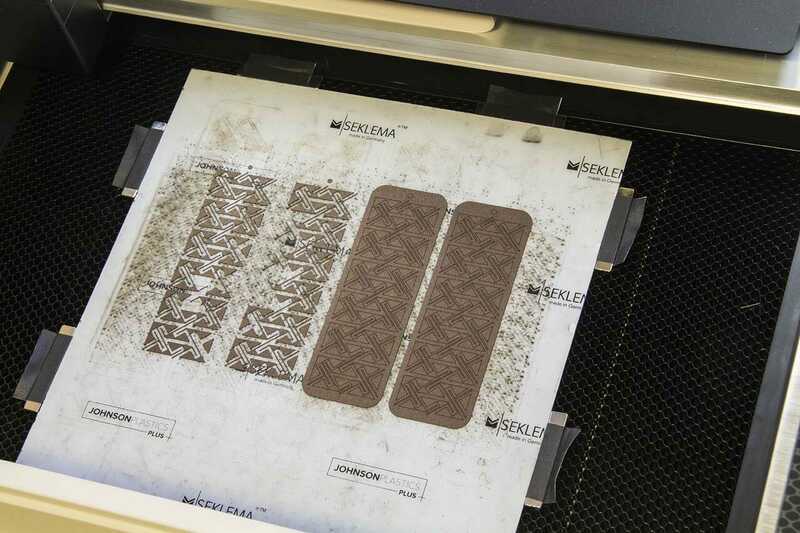 Very early on, I discovered the Seklema mat from Johnson Plastics, which has helped quite a bit with holding down paper cutting work. 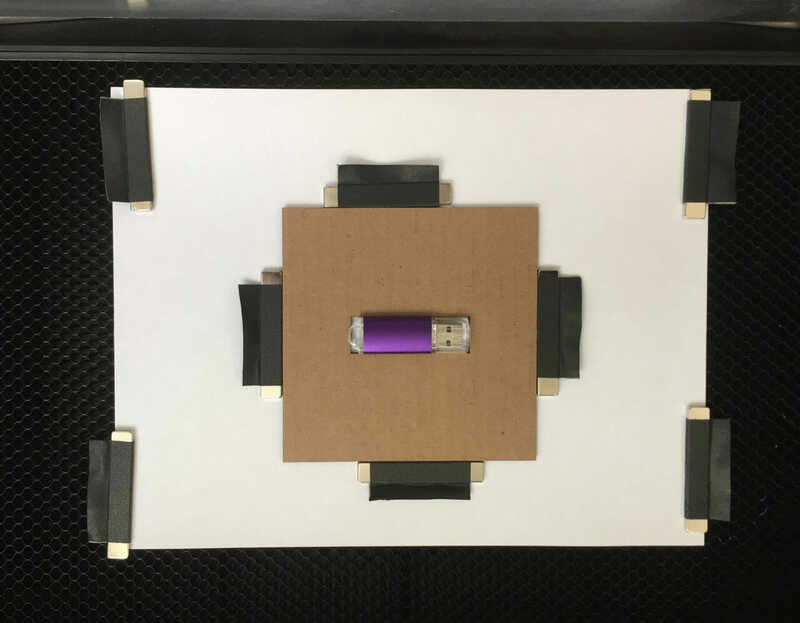 A piece of wood or mat coated with repositionable adhesive also works in a pinch. 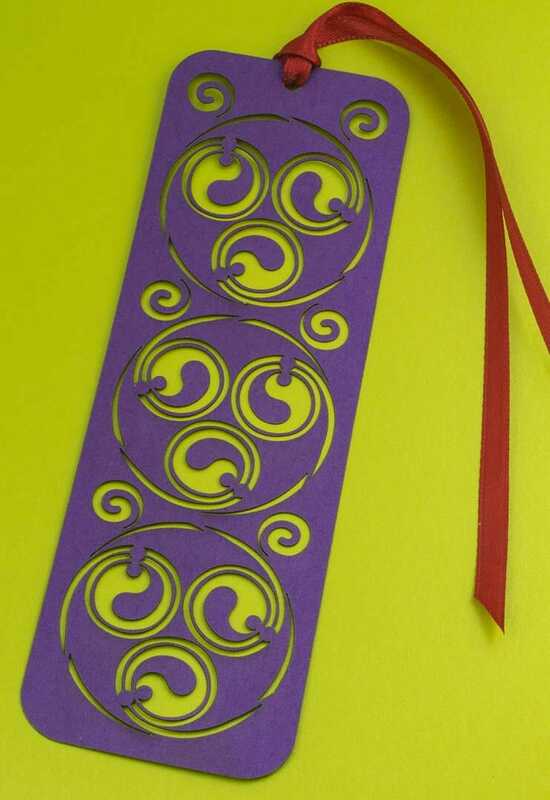 The Celtic keypattern and triskeleon bookmarks I produced are excellent examples of the mat’s utility. Without it, small pieces would have been moved around during cutting by the Glowforge’s air assist, interfering with some of the cuts. With the mat, it goes without a hitch. 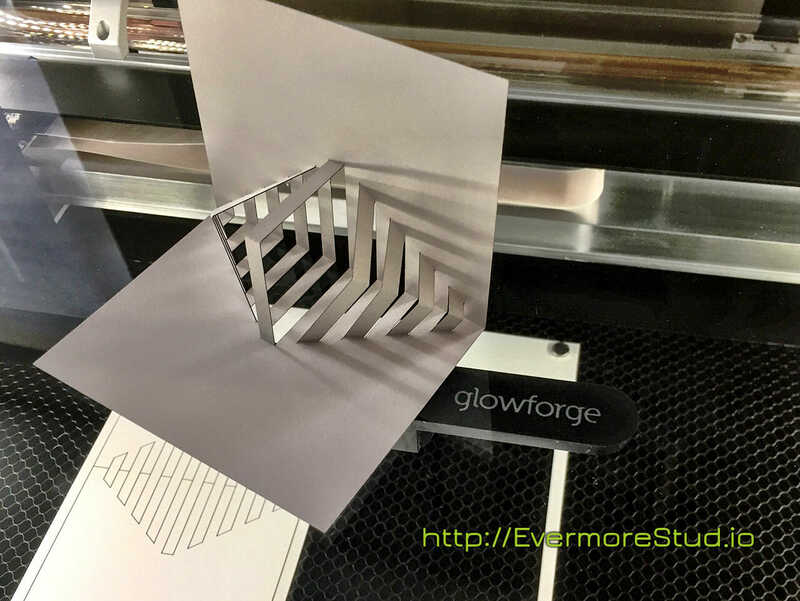 Neodymium magnets, wrapped in gaf tape flags for easier lifting, are also useful for holding down substrates to be cut or etched in the Glowforge. 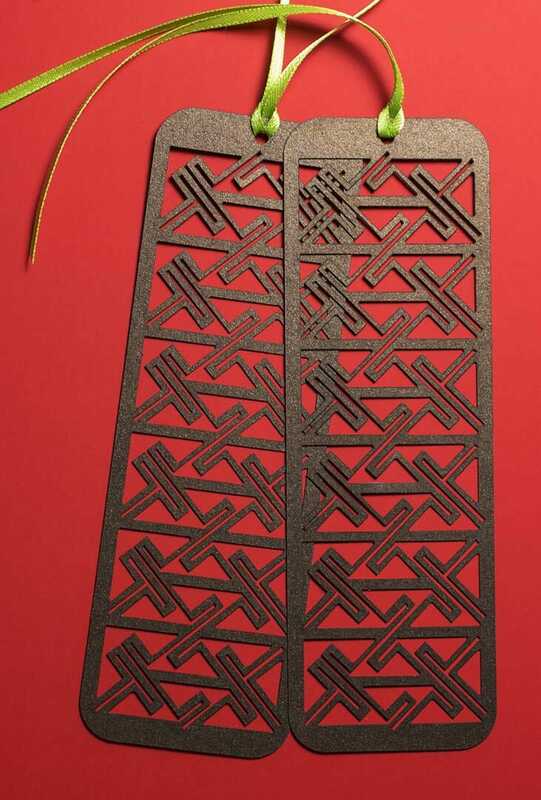 They attach easily to the steel grid tray. 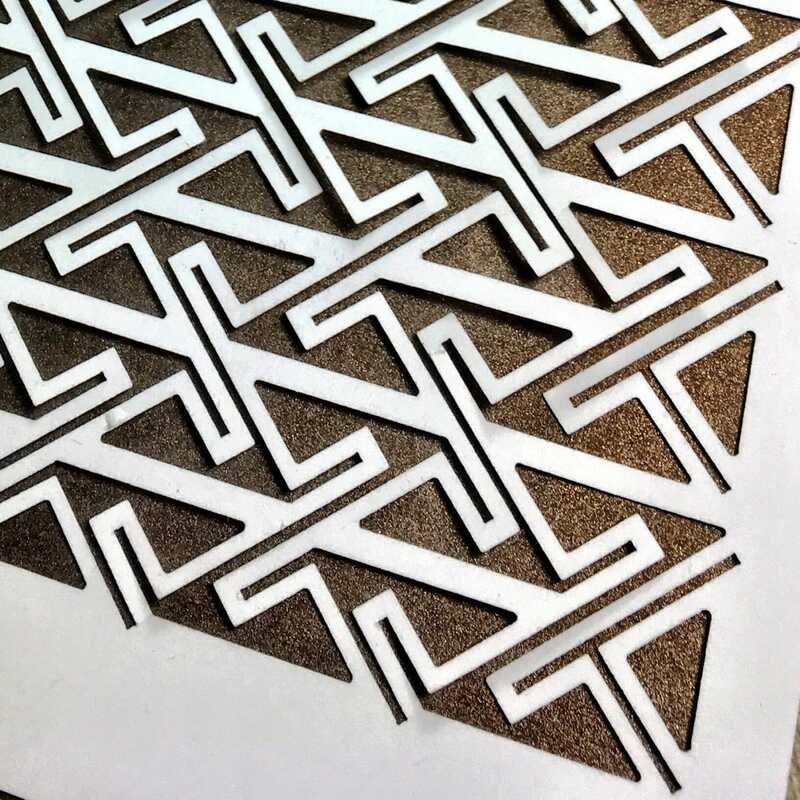 The 40-watt CO2 laser in the Glowforge is capable of cutting more than paper, of course and, I would be hard-pressed to resist using it for other projects. 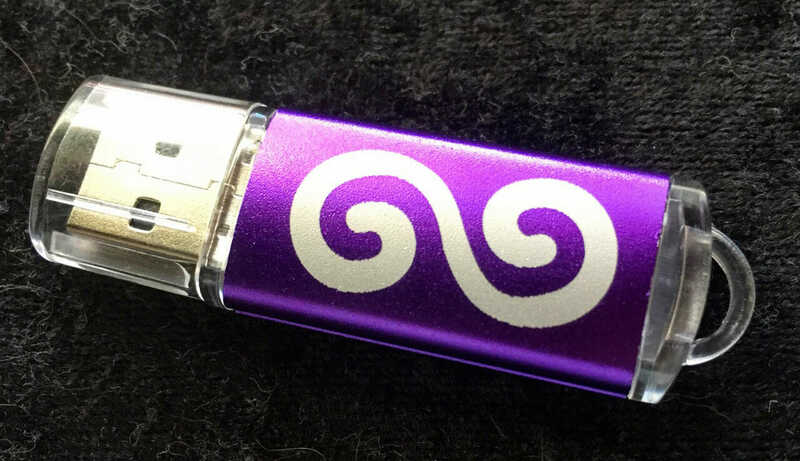 In addition to a few things I am not ready yet to share, I produced a rubber stamp of one of my Celtic spiral patterns and, engraved some anodized aluminum flash drives. I am sure there will be much more of that sort of thing to come! 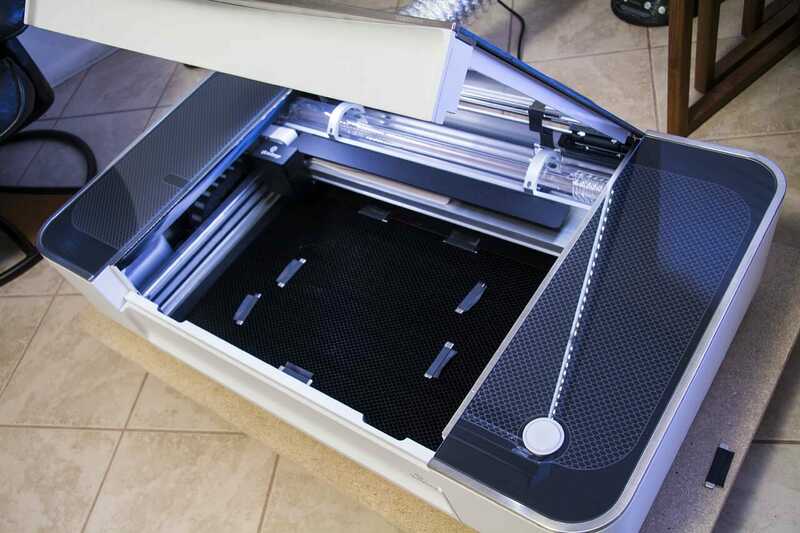 Glowforge has finally caught up on its domestic (U.S.A.) production and distribution. 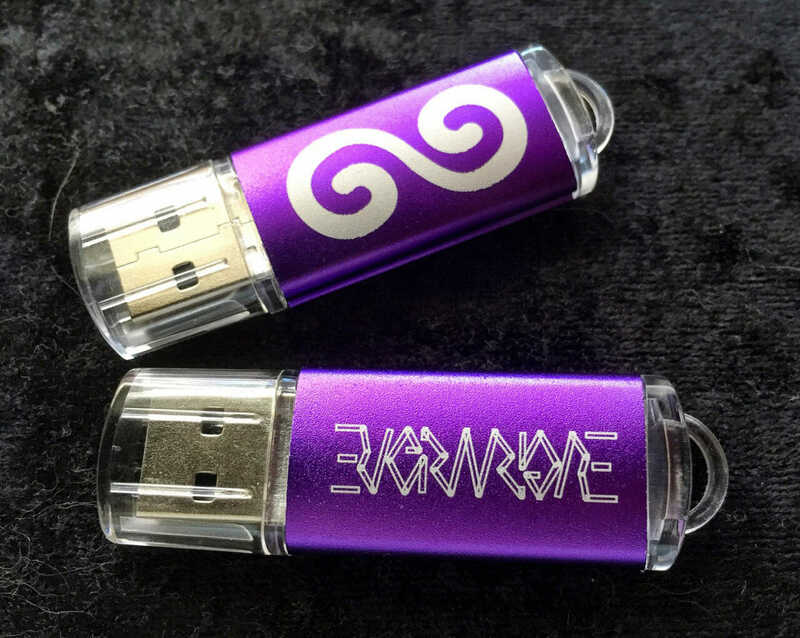 In fact, they have a number of their Pro units ready to ship immediately. They are offering a special deal on that limited number of units. If you are quick, you can score a $1500 discount while supporting me a little, too. 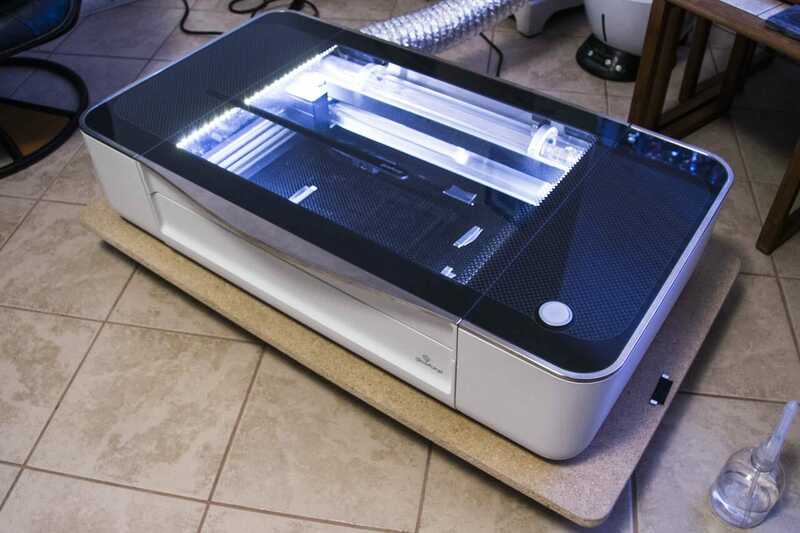 Please use this link to order your own Glowforge Pro!